My breastfeeding journey has been amazing I have three kids and only my last child I was able to. Sixteen months on and still going strong, with no complications at all. What I love most about breastfeeding is the strong connection you feel and have with your child. I’ve had so much support from my mum and am glad she’s helped me and been there for me when times have gotten tough. Breastfeeding in public doesn't bother me whatsoever I'll feed my baby whenever he needs to feed. I really wanted to try whatever I could to breastfeed my last baby no matter what was thrown my way, to stick it out and know that it will get better. My advice on breastfeeding to other mums is hang in there, ask as many questions as you need/like set little goals at a time. This is my third baby - a 10-month-old girl. I have two older boys aged 7 and 4. I have always given breastfeeding a go, but with my two boys I only fed them for about a week. With my daughter I was determined to be able to make it work. We are now in our tenth month of breastfeeding! With my two boys I didn’t have much support at all, I’m very lucky with my daughter, I had Kristin Moloney to help and support me along the way - if it wasn’t for her I don’t think my daughter and I would have made it this far!! I don’t really like breastfeeding in public. I usually make sure my daughter is fed before I go anywhere, but if she does need to be fed in public I will feed her. If you could give one piece of advice to a breastfeeding mumma, or mumma to be, what would it be? "Research! Knowledge is power. 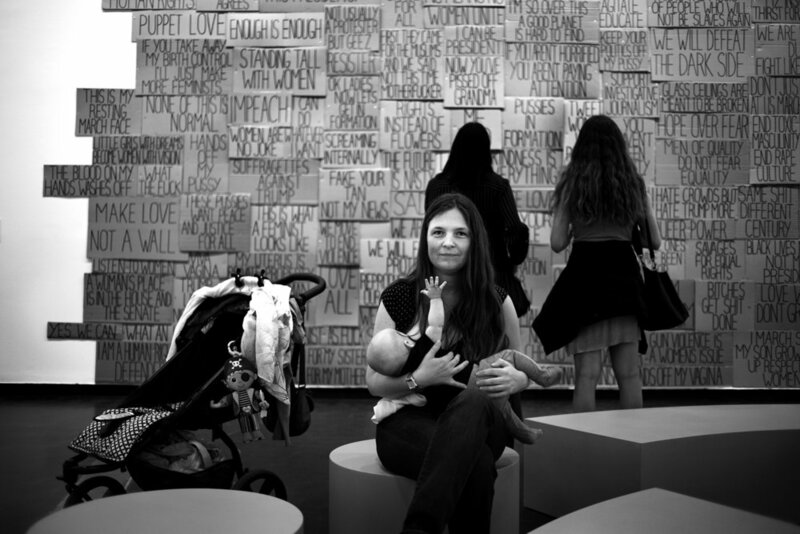 There are a lot of people who will have opinions, stories and reasons why they couldn't breastfeed. It won't all be smooth sailing, but knowing even a bit about what's going on will help ease your mind and continue. Embrace breastfeeding. It's a beautiful gift." What Does Breastfeeding Look Like? 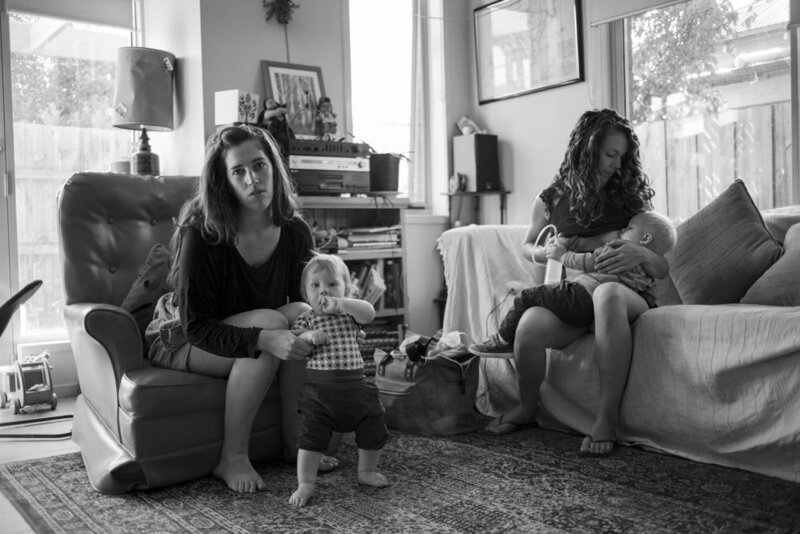 is an anthropological photo study exploring the realities of breastfeeding. I have photographed and interviewed women in Australia, the UK, Brazil and Italy and will continue the project for the foreseeable future. If you would like to be part of the project and have your photograph taken, please contact me via the online form. 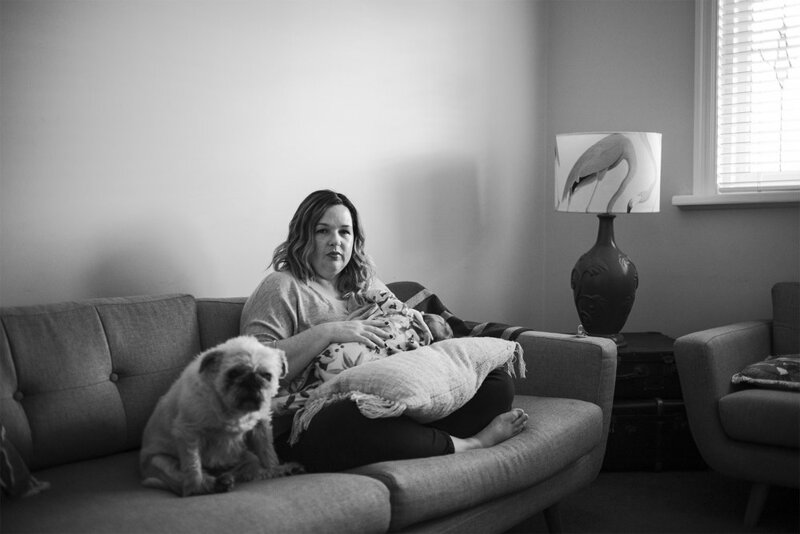 The idea for this project grew out of my frustration with both traditional and modern media representations of mother’s breastfeeding, which I feel don’t reflect the realities of breastfeeding for most women. In popular culture most images are stylized or unrealistic. Whether it is the Madonna, or the angelic mother in her clinical white perfection or a model on the front of a magazine. This, coupled with the prolific use of women’s breasts to sell products and the objectification of women and their bodies, has set my practice on a path to subvert common Western associations of breasts. These comments are reflective of the kind of vitriol spout at breastfeeding women, and it must stop. Breastfeeding is a normal, natural thing to do. If you are a breastfeeding woman and would like to participate in the project, please get in touch via the contact page or Facebook. For the full series head over to the blog.